When Mary and I moved this spring to just outside of Yellowstone's north gate, Nathan Varley asked me to write feature articles for Yellowstone Reports, the website that he and Linda Thurston run. I could write in my voice and choose any topic that related to Yellowstone, a place I love and have a long history with, including the three winters that Mary and I lived and volunteered at the Lamar Buffalo Ranch. I jumped at the chance. I write two features each month-these articles are only posted to Yellowstone Reports. The articles are two to three times as long as my Facebook posts, which gives me more room for interesting facts and storytelling. I also create a slide show of photos that goes with the articles. In addition to my features, there are articles by guides, naturalists, and other writers. And there are daily posts on Yellowstone's wolves. Laurie Lyman and other knowledgeable wolf watchers post articles and photos every day on the activities of park wolves. 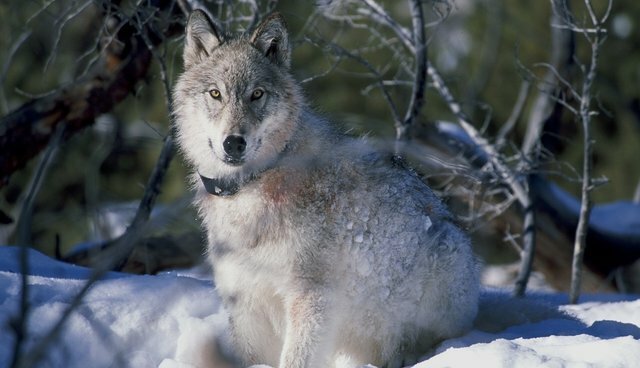 A person who religiously follows those posts would learn a tremendous amount about wolves in general and would learn more about Yellowstone's wolves than most people know about their children. Yellowstone Reports is a website that you subscribe to for only $20 per year (less than 40 cents per week). A subscription to Yellowstone Reports makes a great gift. You can sample the website for free-and read some of my feature articles-before deciding to subscribe. Just click the link below.